The success of the American Hockey League’s Utica Comets sparked an immediate exponential rise in local youth hockey. Programs in the area have directly reaped the benefits, and involvement sits at an all-time high. One thing is abundantly clear – people are excited about hockey once again and are exploring all avenues on how to get their son or daughter involved in a youth hockey organization that focuses on developing players at an expedited rate. 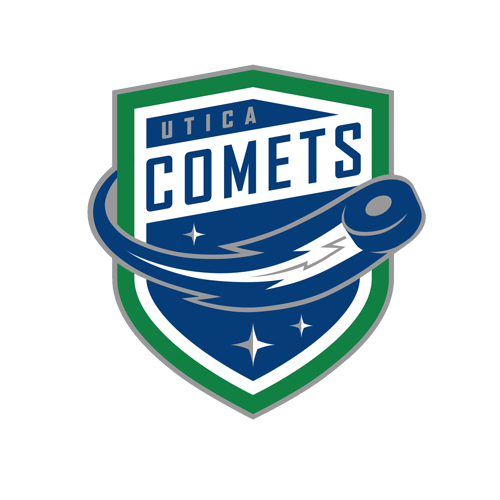 The Utica Jr. Comets Elite, who operate under the Mohawk Valley Youth Hockey Association, have dialed in on obtaining the area’s best players, providing them with professional amenities, and surrounding the players with the most experienced coaching staff around to ultimately develop each athlete with the goal of moving them onto the next level. 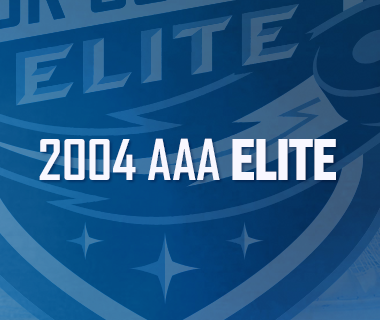 It is important to note the drastic changes that have been made to the Mohawk Valley Youth Hockey Association that have allowed for the creation of the Utica Jr. Comets Elite program. Ben Vennero, President of Mohawk Valley Youth Hockey, credits much of the change to Utica Comets President Robert Esche, who has spearheaded the advancement of the association. “MVYHA started over 20 years ago as a 3 to 4 team organization that was developed based on the need for inner city Uticans’ to call home,” Vennero explained. 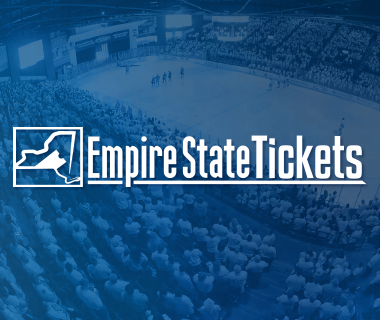 “We were the organization that picked up other organizations’ players who were cut from their program and made sure everyone in our area had a team to play on.” Over the years, with the success of Gary Heenan and Utica College and now with Esche, the Utica Memorial Auditorium, and the Utica Comets, Mohawk Valley Youth Hockey and the Utica Jr. Comets Elite have turned into an organization that focuses on keeping our area’s best youth players here. Instead of leaving the area for teams in Syracuse or Albany, the Utica Jr. Comets Elite now offer equivalent programs right in our backyard. Perhaps the biggest change in direction for youth hockey in our area, however, happened over the weekend, with Mohawk Valley Youth Hockey Association obtaining Tier 1 status with USA Hockey. After over 30 years of other organizations in our area applying for the same status and being declined, this announcement is a monumental step forward for the area’s elite hockey players. This puts Mohawk Valley Youth Hockey on the map as a nationally recognized program with the opportunity to compete for Central Section, the New York State Tournament, and ultimately USA Hockey’s National Championship. While the announcement was made over the course of a couple of days, the beginning of the process dated back months and months ago. Despite Esche knowing that obtaining Tier 1 would be the ultimate goal for MVYHA, he also knew that it would be a process that included many hurdles along the way, as seen by the denial of other organizations over the course of the 30 years. First, Mohawk Valley Youth Hockey had to be put on the agenda as applying for Tier 1 status at April’s Central Section New York State Amateur Hockey Association meetings. 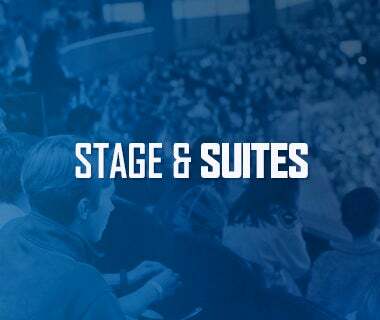 Next, after being granted motion to move forward with the application process, Esche and the MVYHA Board and delegates had to present a strong case that the Utica Jr. Comets Elite and MVYHA were actually a Tier 1 organization. With the talent of the Utica Jr. Comets 2004 and 2006 Elite teams, the addition of a 14U team and a squirt team comprised of 2006 birth years and the area’s top 2007’s, and a mite program flourishing with numbers, it was clear that MVYHA has the foundation for Tier 1 status. Next, Esche and company presented the amenities within MVYHA. Teams within the association would call the Utica Memorial Auditorium home, the same rink as the American Hockey League’s Utica Comets. Players would receive first class coaching, including from Esche himself. Utica College Head Coach Gary Heenan would run the organization’s power skating, a weekly one-hour session for teams that strictly focuses on developing the proper skating stride. Dave Clausen, Utica College’s Women’s hockey coach, would be a figurehead within the organization, offering his knowledge where he sees fit. Assistant coaches with collegiate and other professional experience would round out the staff. After presenting the above to the Central Section of New York State Amateur hockey, deliberation began to decide the outcome for MVYHA. With the decision going to a vote, other organizations within the Central Section of New York State ultimately decided the outcome. 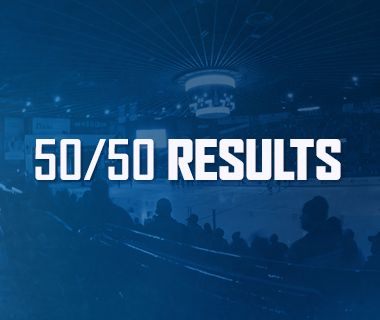 With over 50 votes for and only 6 against, the vote was almost unanimous in granting Mohawk Valley Youth Hockey Tier 1 status, finalizing something that our area had yet to see in the past few decades. 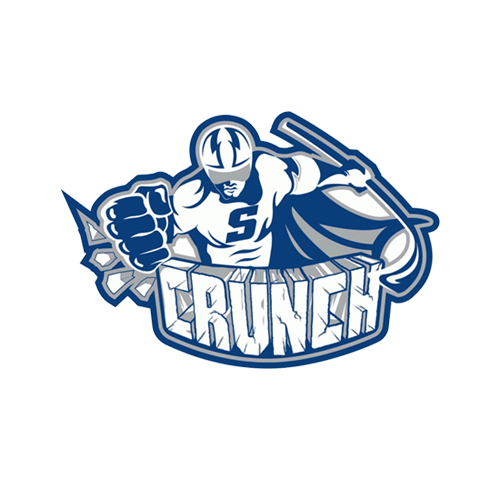 With Tier 1 status taking effect in the 2016-17 season, Esche, MVYHA and the Utica Jr. Comets Elite have merely started to scratch the surface of the potential for our area’s youth hockey. Being a part of the association will provide an outlet for rapid development and maximum exposure, which are all available in our area for the first time ever.